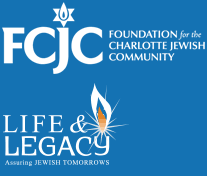 Create Your Jewish Legacy Charlotte | Why Leave a Legacy Gift? Why Leave a Legacy Gift? The transmission of values from one generation to the next is one of the most fundamental tenants of Judaism. As our parents and grandparents have built before us, we must create a legacy for our children. Other than leading by example, how do you show the younger generation what you care about? How do you want to be remembered? Creating your Legacy allows you to ensure that those who come after you know your ideals. You have the opportunity to determine that your favorite program or community service will exist forever. 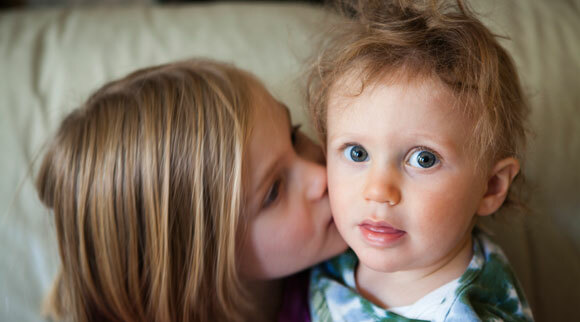 Long after your lifetime, families in Charlotte will benefit from your generosity. Your endowment gifts for the future can underwrite vital programs for the Jewish community in Greater Charlotte, in Israel, and around the world. Providing for a vibrant Jewish future is one of the most important actions we can take as concerned, committed Jews. Your legacy gift is forever because endowments are permanent. When you create an endowment, the principal is never spent. The balance in your fund is invested; earning income that is then spent to support the organization that you have chosen in perpetuity.